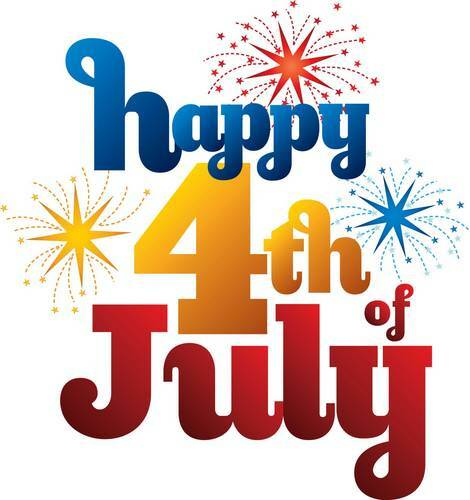 The Decatur Recreation Center and Ebster Recreation Center will be closed Friday, July 3 through Sunday July 5 for the 4th of July Holiday Weekend. We will reopen on Monday, July 6th. Glenlake Tennis Center and the pools WILL be open for your enjoyment. Be sure to join in or watch the annual Decatur 4th of July Parade starting at 6 pm, followed by the Callanwolde Concert Band at 7 pm and fireworks at dark. Information is here.